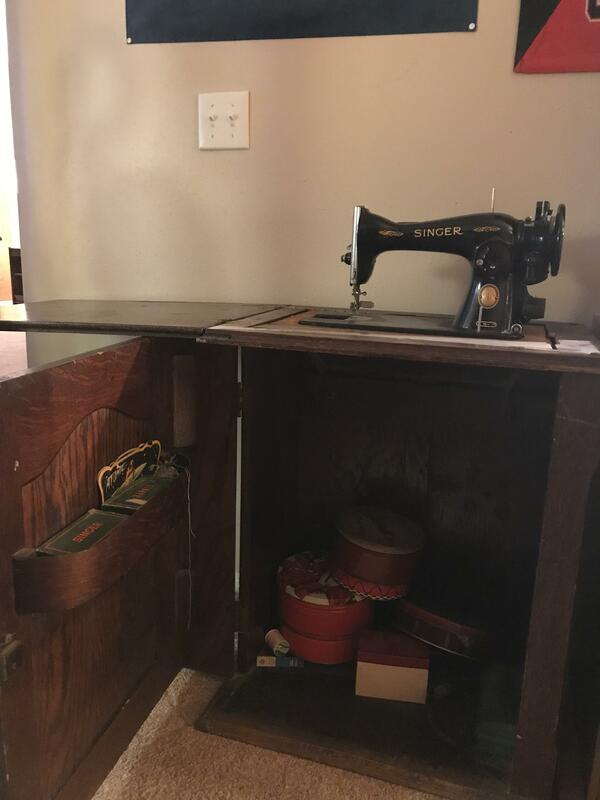 Inherited this drop top singer sewing machine in cabinet. 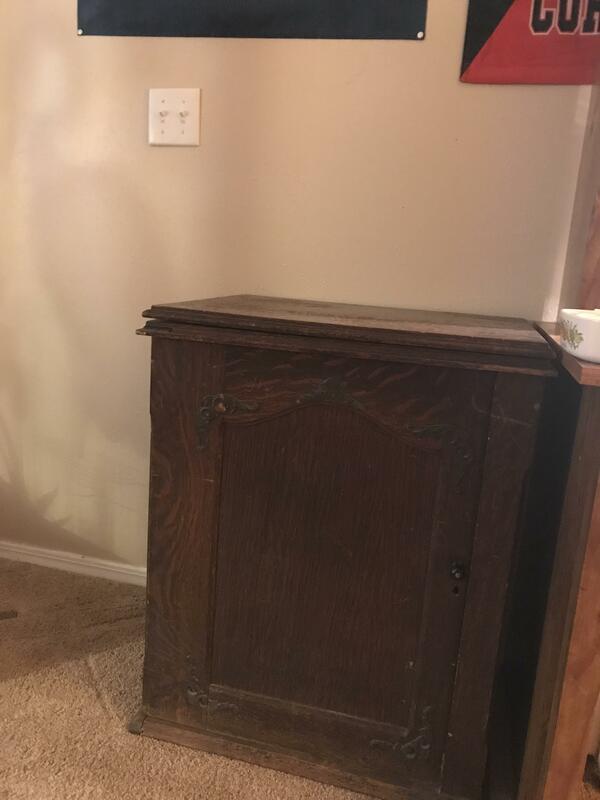 Curious if it has a value. Sadly no, Singer machines were mass produced items, 10"s of millions by the turn of the 19th Century alone. Most like this are hard to get a bid on at auction or sell for under $100.00.